Last month, we wrote an announcement article that Jollibee would be releasing a limited edition Jollibee Funko Pop this July. Well, it turns out that Jollibee chose the 2018 AsiaPOP Comicon to release this baby at Php650 per pop and since it was a limited edition Funko Pop to be released during a comic convention, you can bet your lucky stars a bunch of collectors lined up at the comic con to cop one (or more). In fact, it was so crazy during the first day that some people stood in line for eight whole hours just to get first dibs on this figure. For those who weren’t able to go to comic con, though, Jollibee also made the figure available at select Jollibee stores around the country. Just order a bucket of Chickenjoy and you could get the figure for Php650. Even though they initially announced that the Pops wouldn’t be available until July 30, 24-hour stores made them available as early as 11pm last night – and, as expected, the lines there were pretty crazy, too. In fact, some stores had already run out of slots for the figure by midnight. At first, I thought there must be a ton of die-hard Funko Pop collectors out there. Now, however, I’m realizing that there are just a ton of ‘business-minded’ people out there. 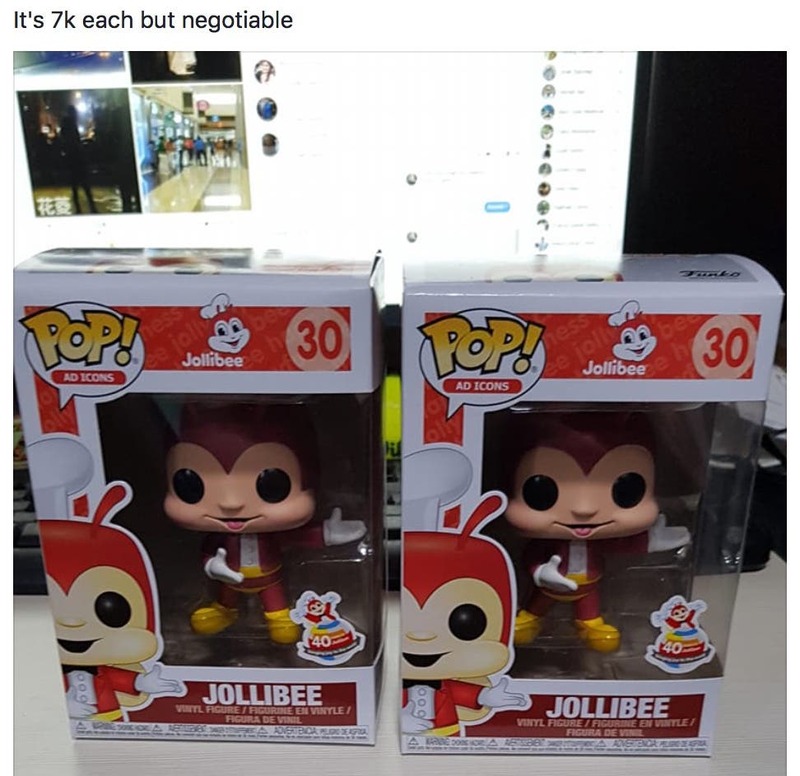 Today alone, Jollibee Funko Pops have popped up on different online selling platforms and while some of the prices are pretty reasonable (because they did make the effort to line up and get the Pops, after all); there are some that are just downright crazy. Crazy! Were you able to get yourself one of these Funko Pops? 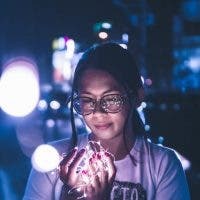 If not, would you pay these high prices to get one? Let’s Clean Up Boracay After Partying at Laboracay 2016!